One of my favorite day trips cities to go exploring in is Bloomington, Indiana. I feel like every time that I go there I find something new and exciting to check out. My last trip to Bloomington was no exception. I’ve already told you all about Switchyard Brewing and the amazing things they are doing there day in and day out. 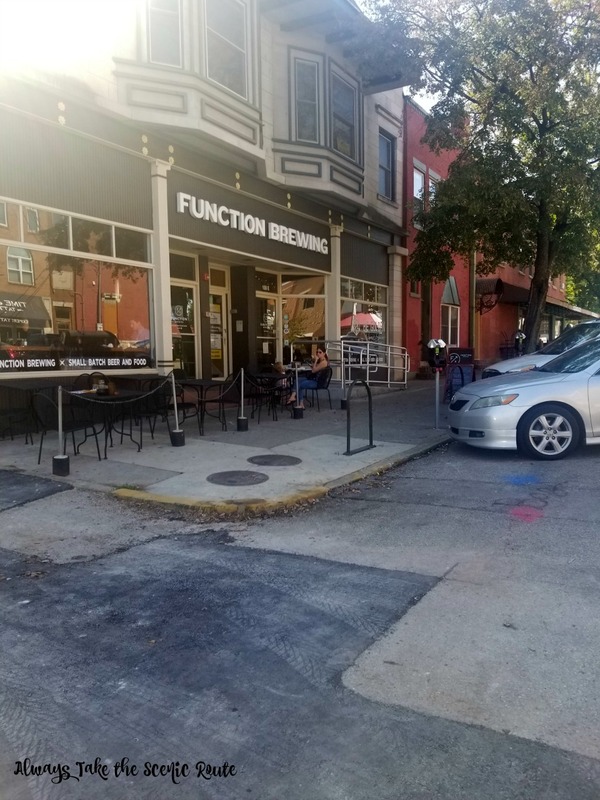 So, it’s only fair that I tell you about my most recent favorite find, Function Brewing and the AMAZING food and beer they have there. Located right in the heart of some of my favorite Bloomington stops. Function Brewing is just a hop, skip, and a jump away from tons of other amazing eateries and breweries. 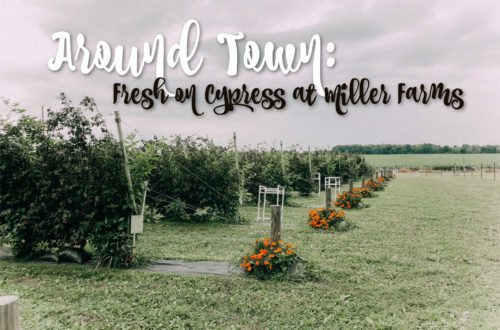 It’s a great location to stop at if your exploring the area, need a snack and a beer after hitting up your favorite vinyl shop, or just want some place to hang out a while at with friends and enjoy some damn amazing craft beer. 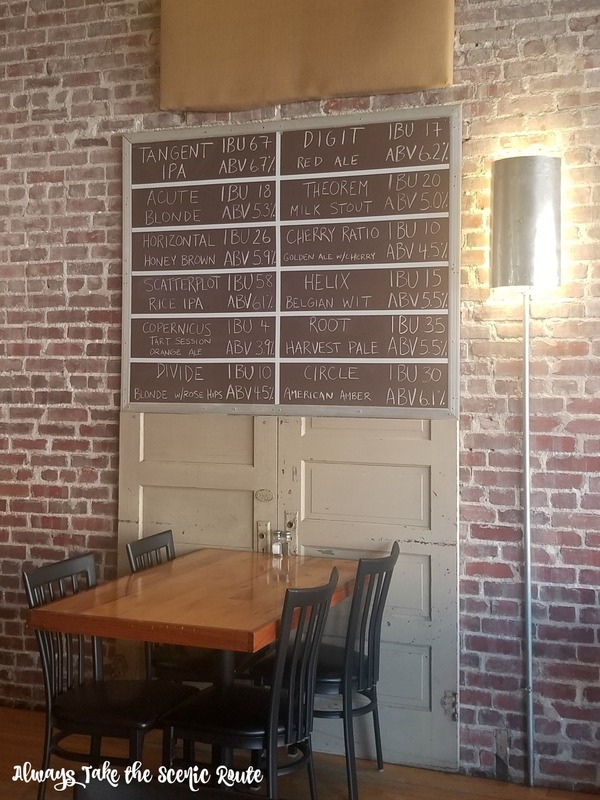 Function Brewing has an ever-changing rotation of 12 made in house beers to choose from on tap. We opted to each get a flight, so we could try a variety. 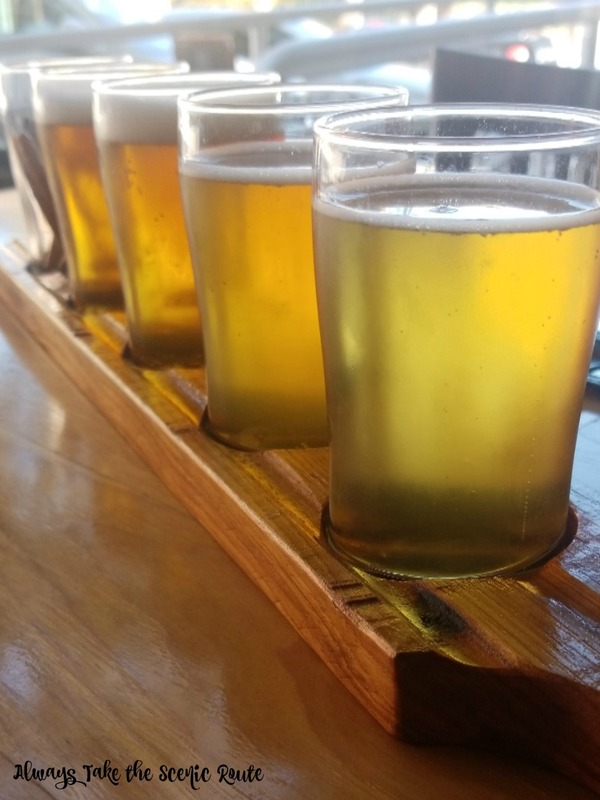 I always opt to go with a flight if that’s an option (then get a glass of my favorite), as I love seeing all the different flavors and combinations breweries come up with. And with 220 different unique beers that have been made to date, Function Brewing is consistently giving me something new every time I go. 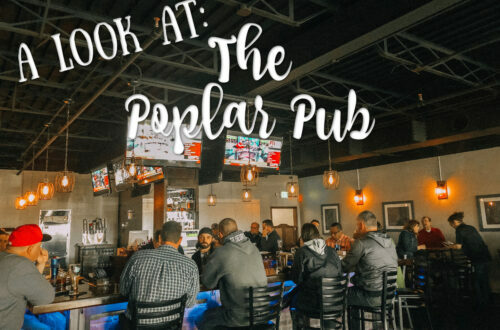 They haven’t stop at serving just high quality, flavorful brews. Function Brewing is also creating some delicious dishes. They have a “if it’s not made in house, it’s sourced locally” mentality that I 100% support and love seeing. You all already know I’m an appetizer kind of gal, and right all the bat I noticed they had a lot of great shareable appetizers to choose from. Which is perfect for someone like me that always wants a little bit of everything. 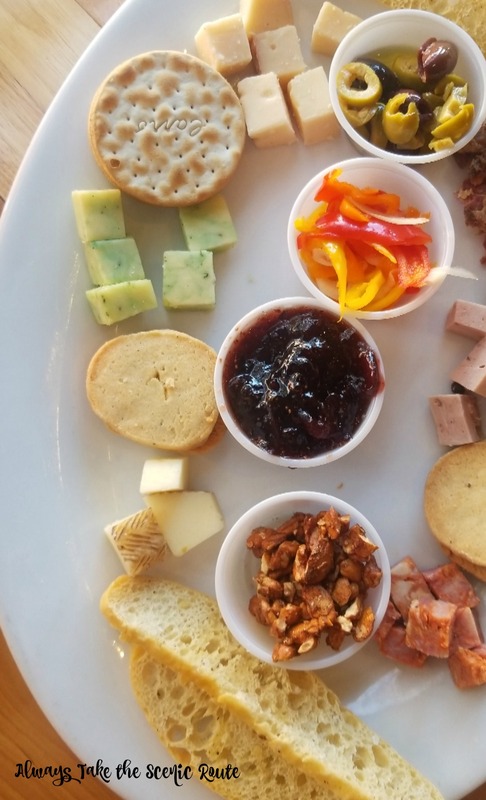 I went with the Dip Trip & the Cheese & Charcuterie Plate. You can get a full order or a half order of the dip trio; since I was getting the cheese & charcuterie I went with a half order, which worked perfect. 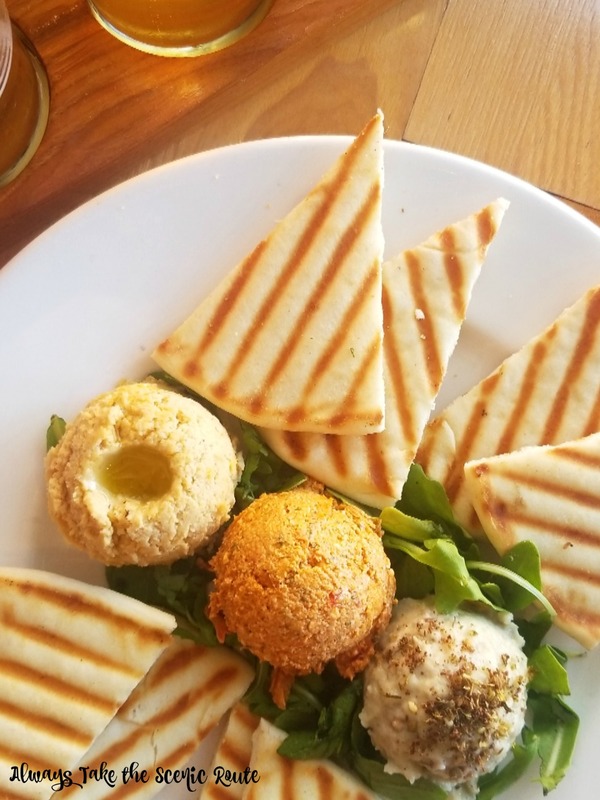 The trio features baba ghanoush, sundried tomato whipped feta & hummus. I loved all three, but I was really surprised by the sundried tomato whipped feta. It was simple, but absolute delicious and paired really well when you combined it with the baba ghanoush as well. My absolute favorite things I ate however, was the fig-onion jam. I literally could not stop. It was great with the artisan cheeses they had selected, but even on its own with a crostini, I loved it. I was sad to see it go and will definitely be back again to order their Goat in a Jam capriole goat cheese, fig-onion jam, & crostini). 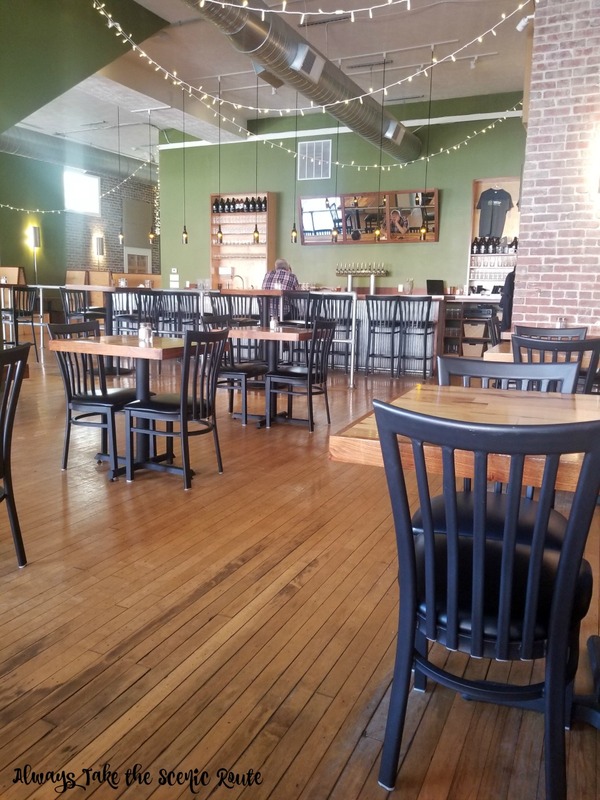 From the Mysterious Stranger to the Ratatouille to the Southern Gentleman, if you’re looking for more than just appetizers for the group, Function Brewing has a variety of hot sandwiches to choose from. 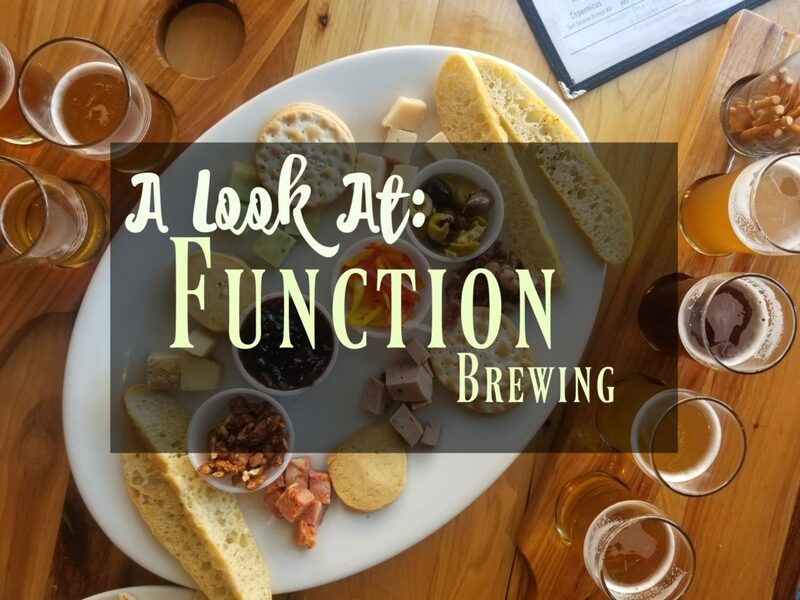 So, from ales to jam and lager to sammies…Function Brewing is a must stop when you’re in the Bloomington area. If your heading to Function Brewing on the weekend, they open up Saturday and Sunday at 11am. 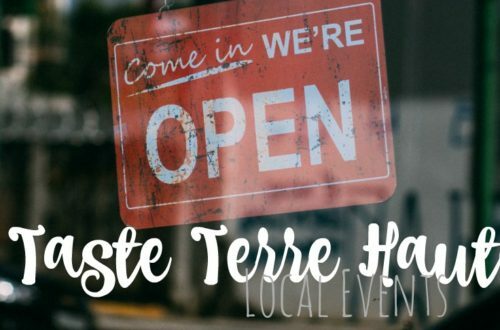 They are closed Monday and Tuesday, but don’t you worry, you can see them Wednesday, Thursday, & Friday 3-11pm. 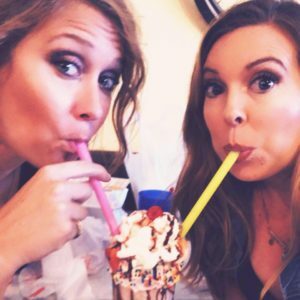 Check out more of what they’re doing on their Facebook page & we hope to see you there!